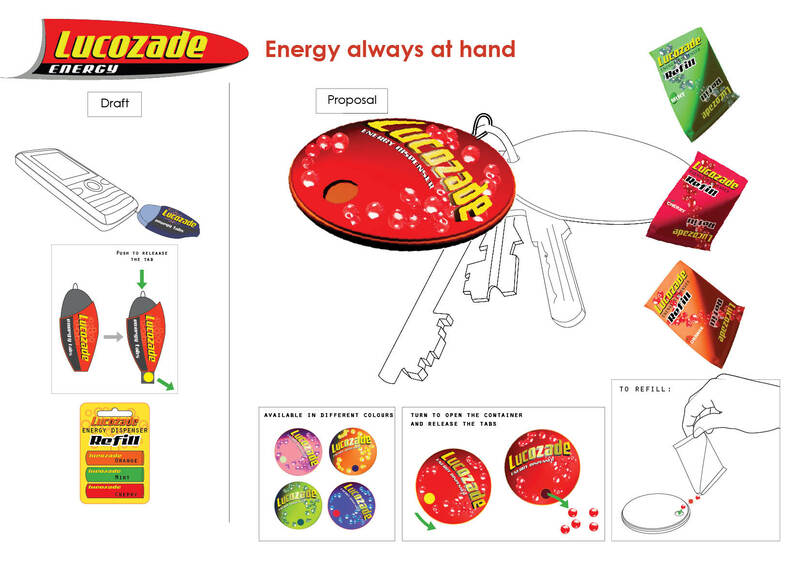 Develop innovative and next generation product concepts for the Lucozade brand. 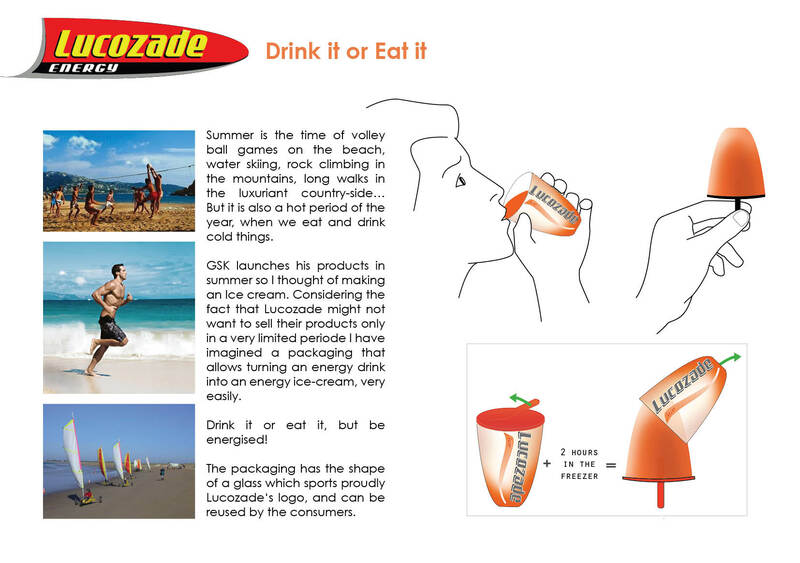 Operating in a fast-moving consumer goods environment, GlaxoSmithKline (GSK) manufactures nutritious drinks across the world under a variety of brands such as Lucozade, Ribena and Horlicks. 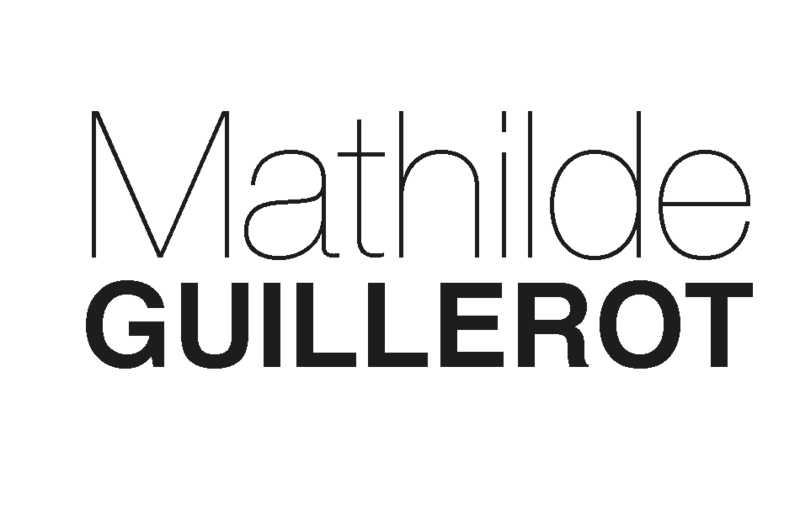 The business has set itself the challenge and an inspiring mission: to improve the quality of human life by enabling people to do more, feel better and live longer. The business will deliver the mission through the development of innovative new products (and medicines) that help millions of people around the world. GSK has established a new global division, "The Nutritional Healthcare Future Group", based in Brentford in the UK. 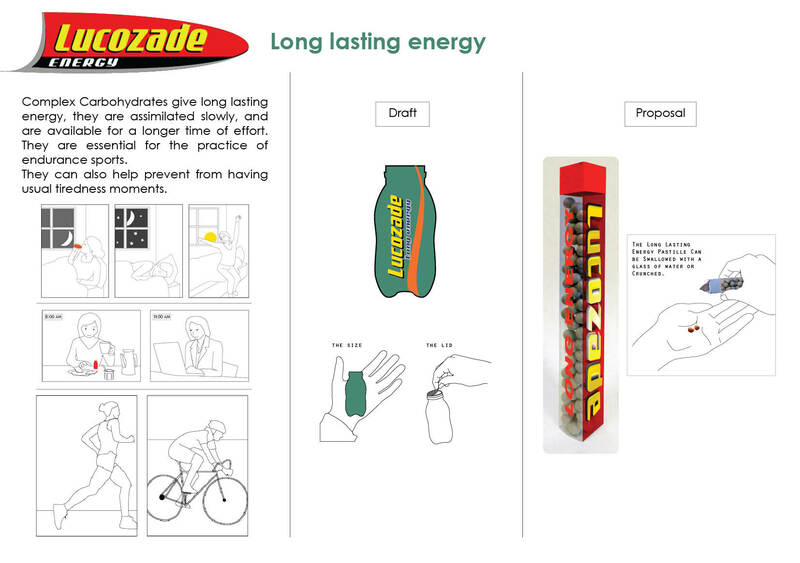 This new group has the objective of globalising the Lucozade and Ribena drinks brands. The aspiration is to double the size of the business by the year 2015. Innovation will be a key driver of this growth.